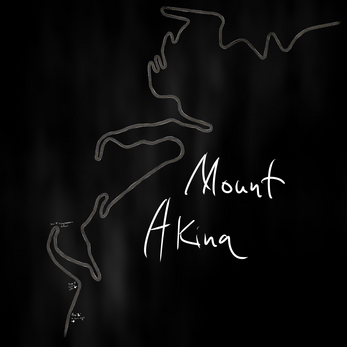 Take on the Akina downhill and fail miserably at drifting through the turns corners. We're not even sure if this game is beatable. We haven't been able to at least. Download. Unzip. Right click driftu and select Open. Download. Unzip. Double click driftu.exe. Any plans on a Android or IOS release?